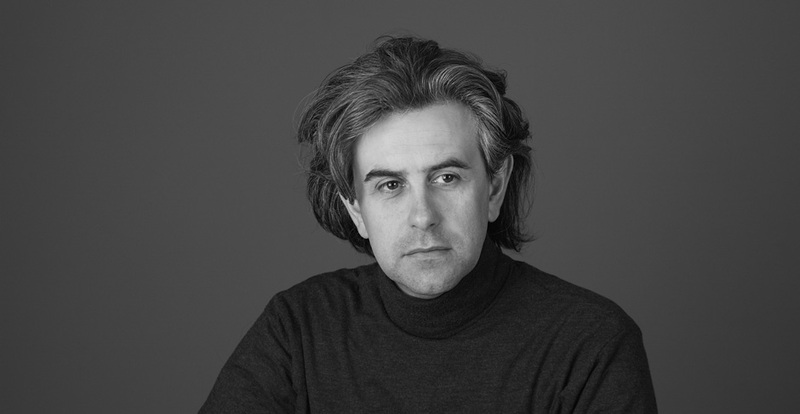 architect Roberto Romanello Born in Udine on 1958, obtained a degree 1985 at the University for Architecture in Venice. A versatile artist, he dedicated himself to figurative and plastic art, before applying such experience and aesthetic sensitivity to graphic, design, interior decorating related to architecture. The aesthetic value of his work, made up of essentiality and rigour, results from a coherent use of the meaningful originality of his shapes, issuing from a critical meditation on the works of contemporary masters and a constant creative study. The complex creative process of his projects is completed by a deep technological know-how and a perfect balance of geometric forms and proportions. As an art director or expert, he collaborates with qualified firms who avail themselves of his experience for installations, catalogues and all other communication-related aspects. He takes part in exhibitions and contests and his work appear in international publications and magazines. He lives and works in Udine.